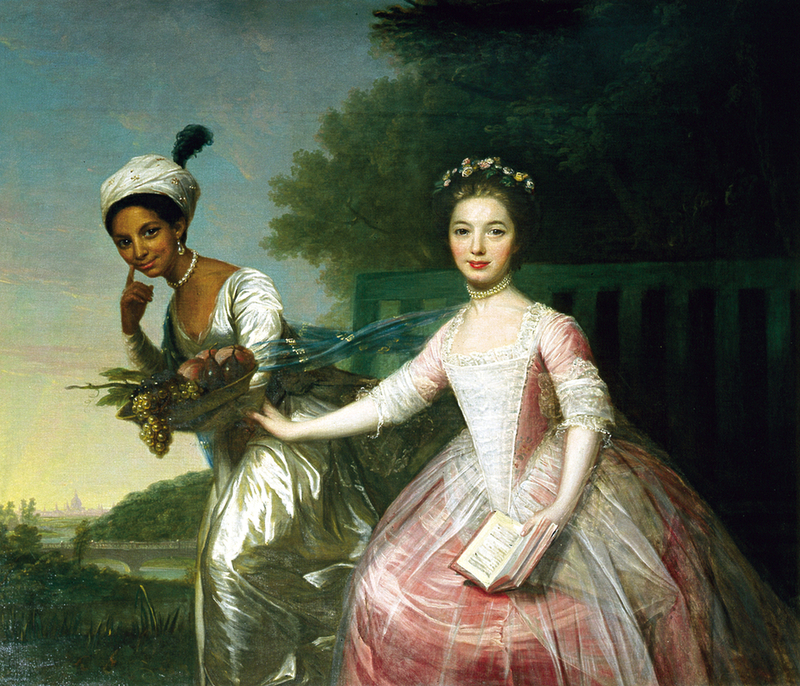 Yes, Black People existed in the Regency. In London there were over 10,000 that lived in London during the time of Jane Austen. The number has been estimated to be as high as 30,000. So with less than 28 dukes during that time period, who are you more likely to run into, a duke, or a person of color who found love? 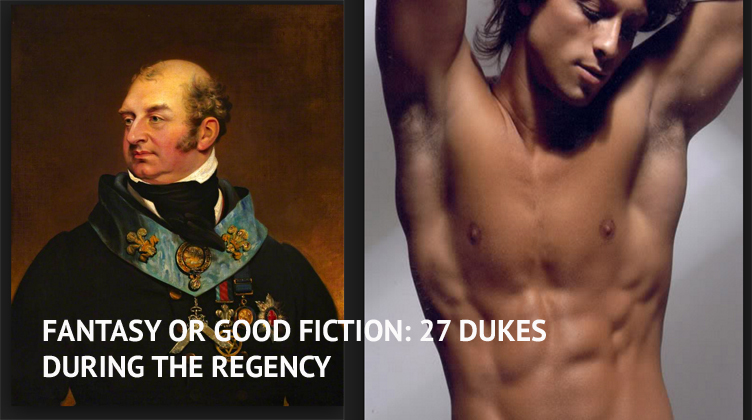 If you want historical fantasy, think of thousands of hot dukes. Really? Unfortunately most looked like the gentleman on the left. Must read on Blackamoors in England is Black London, Life Before Emancipation by Gretch Gerzina. Download for free from Dartmouth or here. Where did the blacks live? 2. "Throughout Britain, black people started to establish communities, concentrating around the large industrial towns and ports. They also began to make increasing numbers of the army and royal navy and across other professions." According to research done by the team producing the British Historical Series: Regency House Party. Queen Charlotte, wife of the English King George III (The Mad King) (1738-1820), was directly descended from Margarita de Castro y Sousa. Margarita de Castro y Sousa was a part of the black branch of the Portuguese Royal House. Dido Elizabeth Bell was the grand niece of Lord Mansfield. 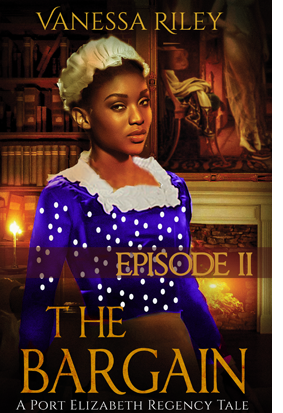 She was the daughter of Sir John Lindsay, a Rear Admiral in the Royal Navy and enslaved Jamaican woman. She was raised by her uncle at Kenwood House, Hampstead Heath. William Davidson (1786-1820) was born in Jamaica and came to Edinburgh at the age of 14. He came to study the law. Later he spent time at sea and became a cabinet maker. Unfortunately, he fell in with the radicals after the Peterloo masacre and tried to blow u the MPs in the cabinet to get the government to pay attention to their demands. He and his co-conspirators were arrested in a hay loft in Cato Street in London. They were hanged at Tyburn. 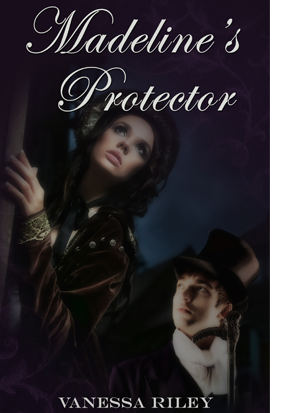 The little Blackamoor pages grew up to be footmen, valets, and tradesmen. also "served as captain of the foretop highly to the satisfaction of the officer." She is said to like to drink grog with other sailors. Charles Dickens described her as a "smart figure, about five feet four inches in height, possessed of consider able strength and great activity; her features are rather handsome for a black, and she appears to be about twenty-six years of age." She shared in prize money with her crew. Dickens said her share was considerable. Affairs with a prince of England. 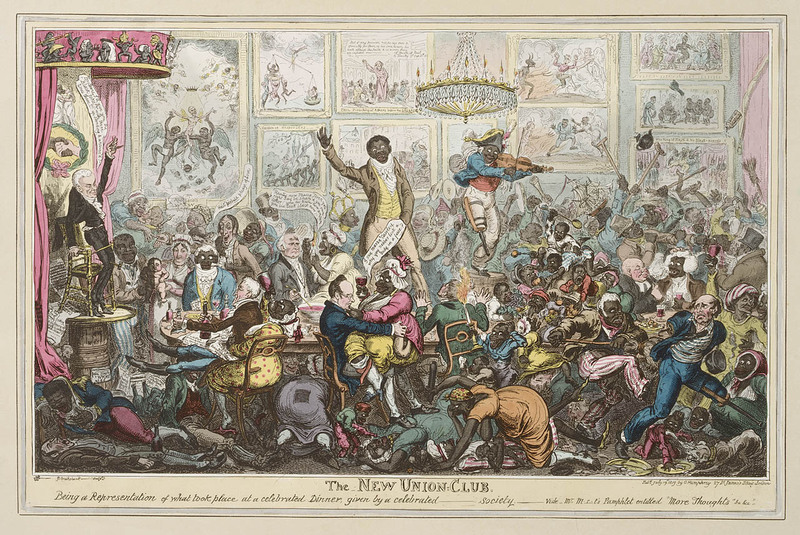 1798 James Gillray caricature. 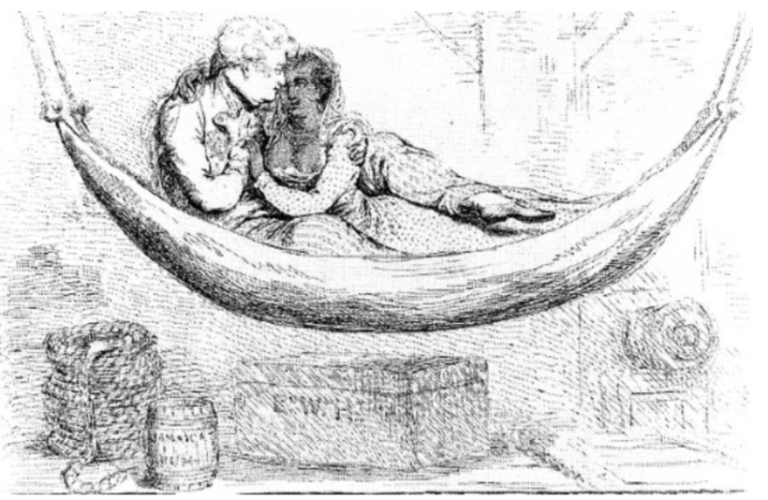 The scandalous drawing of Prince William Henry, the Regents brother, caught in an affair with an enslaved Jamaican woman. At least the poor woman wasnt made grotesque like others had done when characterizing dark-skinned females, but Gilroy still mocked her, calling her Wowski. Jane Austen Writes about POC. On the 27th January, 1817 Jane Austen began Sanditon, the first Regency that included, Miss Lambe, a mulatto heiress, a very wealthy mulatto heiress. Jane Austen, the patron saint of Regency Novels, was a progressive woman. 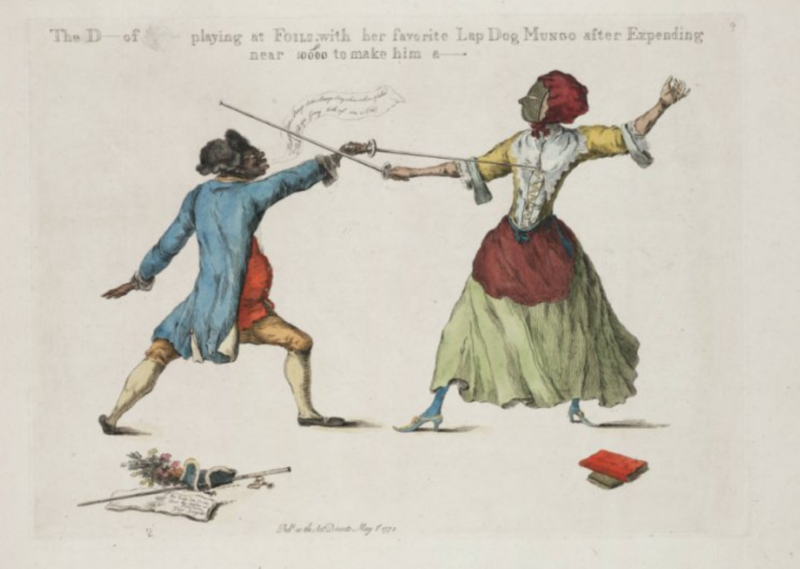 Catherine Douglas, Duchess of Queensberry (17011777) is shown fencing with her servant, protégé Julius Soubise (ca. 17541798). Soubise was born enslaved on the Caribbean island of St. Kitts. In 1764, he was brought to England aboard a royal naval vessel. He was given to the 63 year old Duchess as a gift by the captain of the vessel. The Duchess doted on her new charge and Soubise was trained in riding and fencing, He became famous as one of the most conspicuous fops of the town, because he was well styled and became nicknamed A Mungo Macaroni. In 1777, Soubise moved to India, where he opened a riding school. Francis Williams was born around 1700 to John and Dorothy Williams, a free black couple in Jamaica. John Williams had been freed in 1699 by the will of his former master. John Williams acquired property and became independently wealthy which meant his children could be educated. Thus Francis received an education and travel with means to England where he became a naturalized citizen. 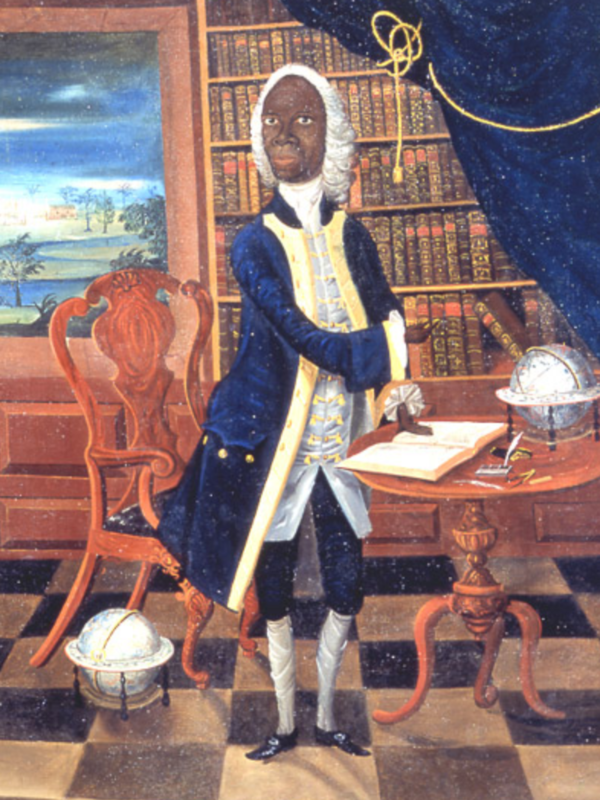 In the 1720s, Williams returned to Jamaica and sets up a free school for black children.